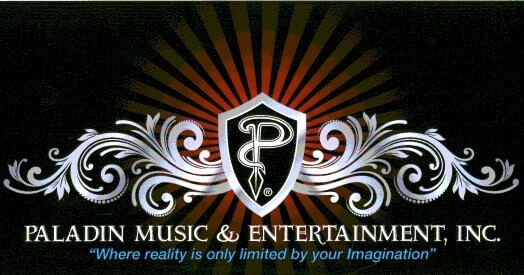 Paladin Music & Entertainment, Inc.
"Where Reality is Limited Only By Your Imagination!" Paladin Music and Entertainment, Inc. produces a variety of events for the public. Click on the links below for specific details about any event. The Hunt for the Jersey Devil! "What Evil Lurks In Your Back Yard?" Copyright © Paladin Music & Entertainment, Inc. All rights reserved.